Some of you have expressed an interest in providing additional small motor skill practice at home. 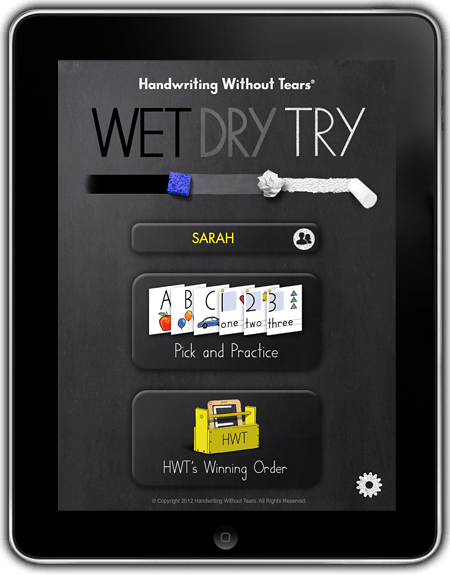 I’ve recently come across an iPad app made by one of my favorite handwriting curriculum designers, Handwriting Without Tears. This app carefully takes your child through proper formation of each letter. It is designed to look and act like an old chalk board which adds a quaintness that we grown-ups can appreciate. ← How hot is the sun? Thanks Marie. That is a great idea.